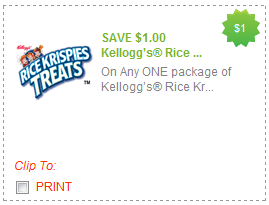 There are some really nice new printable coupons available on the Snackpicks site right now. You must be a registered member to print them. 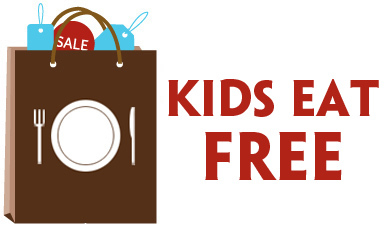 I’m guessing these won’t be around for long, so print them now if you’re interested. 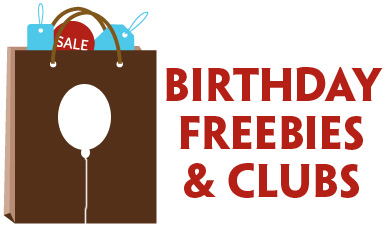 Previous Post: « The Children’s Place Birthday Club: 15% Off!